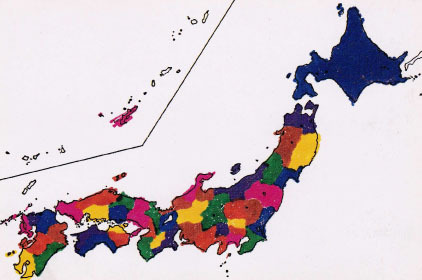 Kuriyama had been doing Mail Art Project “JAPAN PROCESS” which he sent friends the project postcard from each prefecture of Japan. It was finished in 1986. 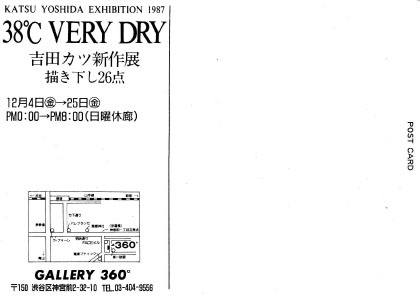 This exhibition is show the project postcards and report of the document.